All of the products we offer at Boat Covers Direct help you protect and preserve the boat (or boats) that you love. But what about the people that ride in the boat with you? Sure, our bimini tops can help you and your precious cargo stay out of the sun and protect your skin, but much of the precautions needed to protect a boat’s passengers are the responsibility of the boat’s owner and/or the Captain. 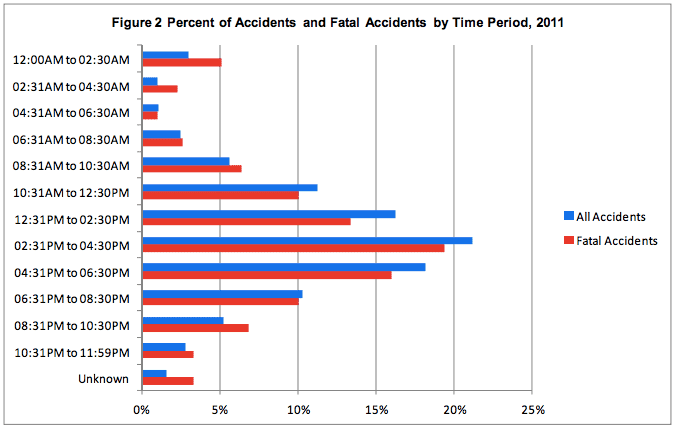 How many people are dying from boating accidents each year in the US? 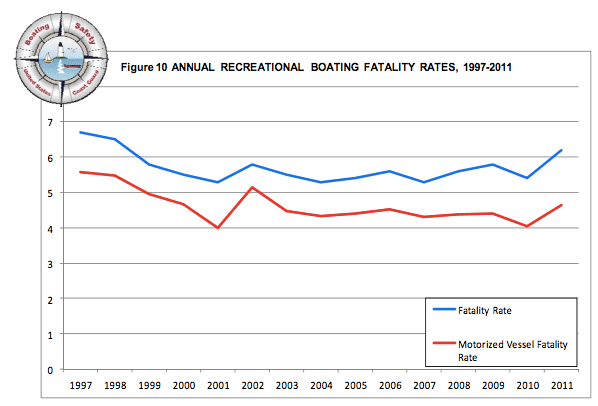 Are boating deaths up, down or staying about the same? As you can see from the graphic below, the answer is that the rates have stayed roughly the same over the past few decades, although there has been a minor uptick in the past couple of years. What Are the Causes of Boating Accidents? What's the Most Dangerous Time to Be On the Water? Here’s another interesting bit of information. 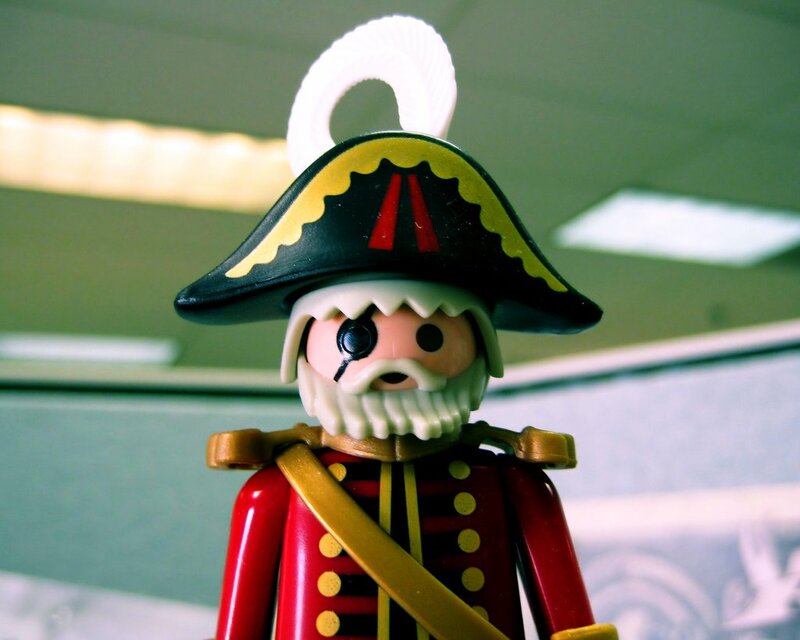 When do you think most boating accidents occur? We would have guessed about noon when the water is packed with boats, but most accidents occur a bit later in the afternoon between 2:30 – 4:30 pm. Our guess as to why this is that there are still a bunch of people on the lake, but more people are tired, relaxed and maybe have a few more drinks in them than they do earlier in the day. The good news about all of this is that when you know what actually causes most boating accidents, it helps you take the necessary precautions to avoid them, keeping you, your boat and your passengers safe in the process. Keeping your boat well-maintained to reduce the likelihood of mechanical problems. Of course, all the common sense rules still need to be covered: don’t drink and drive and always keep enough life vests on board for your passengers and even your pets. If you take these precautions, you can enjoy the boat and the water with the people you love and keep them all safe and protected. Click here to read the full report from the Boating Safety Resource Center.